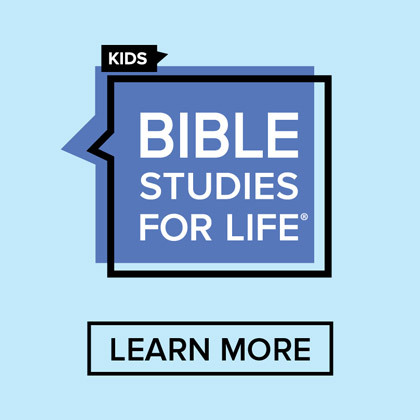 Which Bible is Right for Your Kids? When I was a kids’ pastor, I was asked this question almost every weekend. Now I’m answering this as a dad. 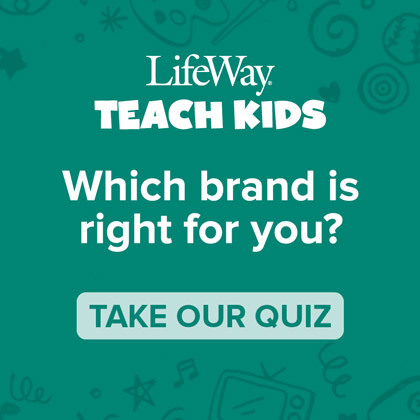 If you’re a kids ministry leader, the following information may help you when answering this question from your kid’s parents. Remember, if you buy a Bible for a child, it’s extremely unlikely that this will be the Bible that they will use as an adult — much less as a teen. Consider the stage of a person’s life when you get them a Bible. 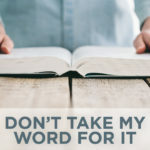 Before I wrote this post, I checked with my staff and most of them have owned no less than 6 Bibles since childhood. Consider both the physical and spiritual life-stages of the child’s life. 1. The “Can’t Read Yet” Stage. If a child cannot read, it’s critical to read to them so they hear the stories. Prior to the 16th century, most people could not read and, furthermore, most Christians did not have access to the Bible. The only way to hear it was through this “oral tradition.” Thanks, Martin Luther! Let your kids hear the great stories of scripture even before they can read them for themselves. 2. The “Just Started Reading” Stage. Most kids start reading around the 2nd grade, so this is their first Bible. They’ll take it to school, shove it in the backpack, and take it to church. Get a Bible that will have visual appeal to them. You can expect that they use it for 3 to 4 years. This is the smallest phase, and it has more to do with culture than anything else. Many often skip it and go right to a student Bible, designed for teenagers. However, there are some great Bibles designed for the pre-teen kids. I’d love to tell you what translation you should use, but I won’t. That’s up to you. I use the HCSB in my personal studies. 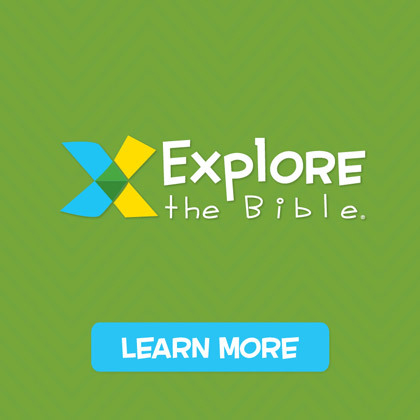 I will tell you that one of my favorites for kids is the recently released The Big Picture Interactive Storybook Bible. 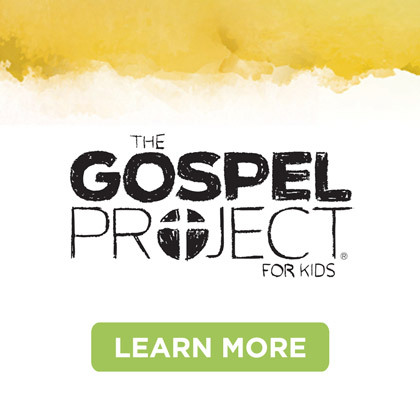 It uses the Gospel-narrative as it’s found throughout Scripture and is one of the most successful Bibles ever produced for kids. 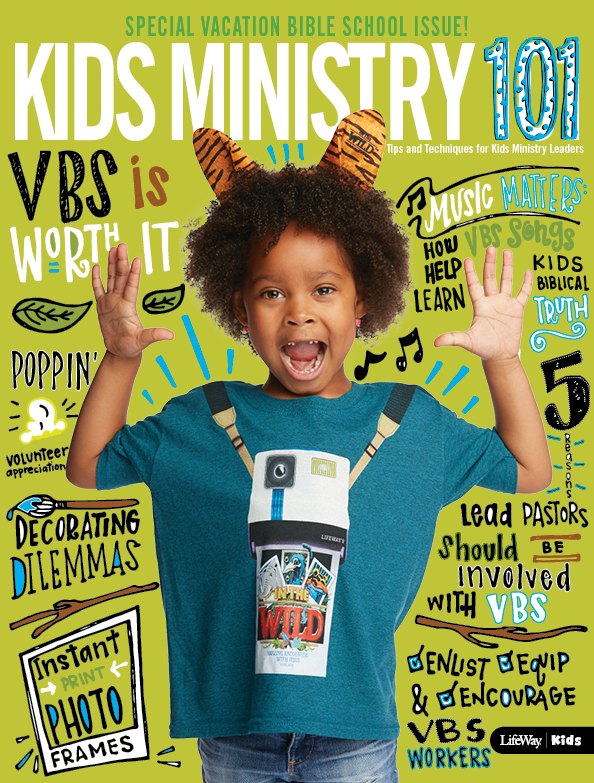 Check out some of these Kids Bibles for kids of all ages. If there is ever a time to browse in a bookstore, it’s for this. So, what Bible is right for your kids? The one that they will open and read at whatever stage they are in today! It doesn’t matter what kind of Bible a kid owns if they never open it up.